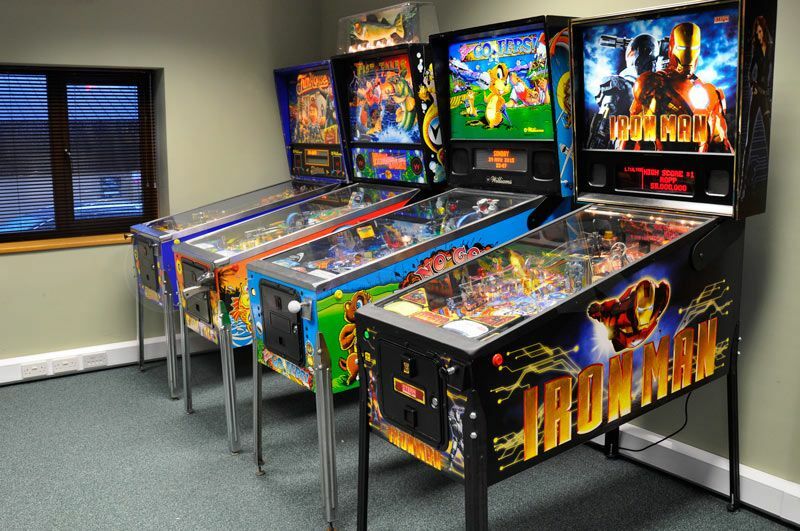 i have a good collection of pinball machines for sale. they have been well preserved and they are all fully functional without any mechanical or electrical problems. get back to me for a list if interested.